Welcome to this weekly in-depth exploration of the chakras. Each week will focus on a different chakra with the first class being a cleansing of the auric bodies. Learn about blocks and how to release them, correspondences to help you tap into the chakra energies and cleanse your own chakras, and exercises to help you become more in tune with each chakra. *Please bring a cup for tea at the start of each class, wear comfortable yoga clothing (first class, try to wear red, brown or black) and bring a yoga mat and cushion. Payments can be arranged privately through her or sent via paypal to to the same email address. 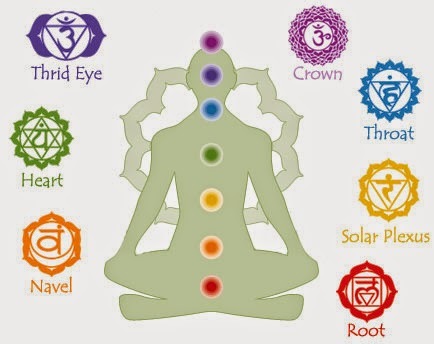 For me, different chakras stand for different areas of the body and it is an effective healing. Same here. Hopefully this series will get offered again soon.